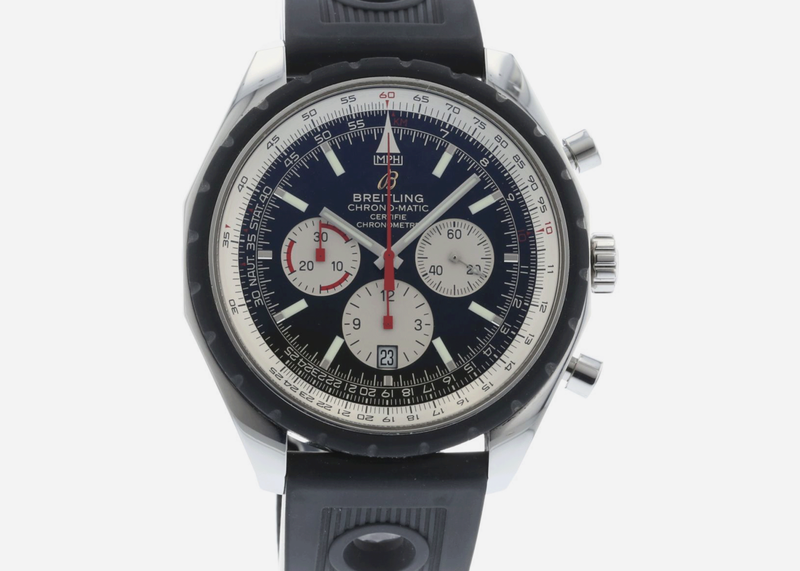 When it comes to getting the best bang for your buck in pre-owned luxury watch terms, chronographs are the way to go. 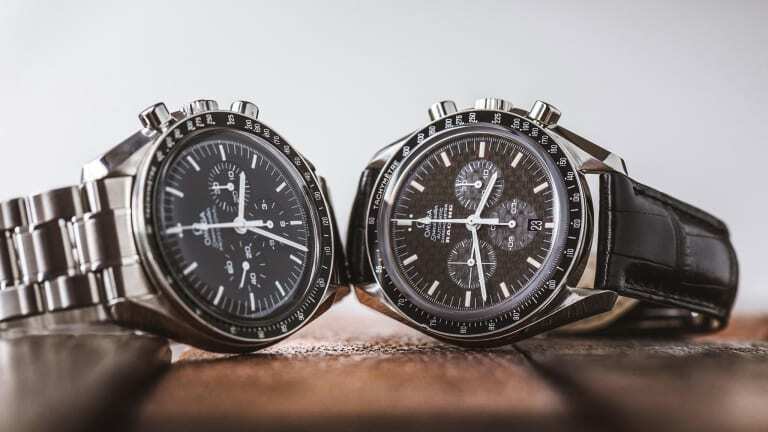 With their added functions – "complications" in watch speak – and natty subsidiary dials acting as everything from lap timers to power reserves, you're simply getting more watch for your money. 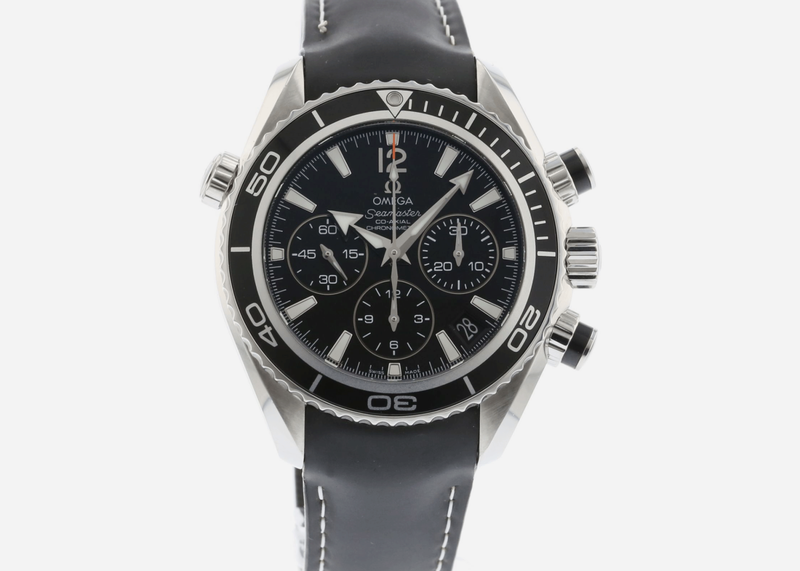 The Seamaster series' selling point may be that James Bond wears one, but Q section would never have assigned him one if the watch couldn't perform all the functions required for a stylish secret agent. 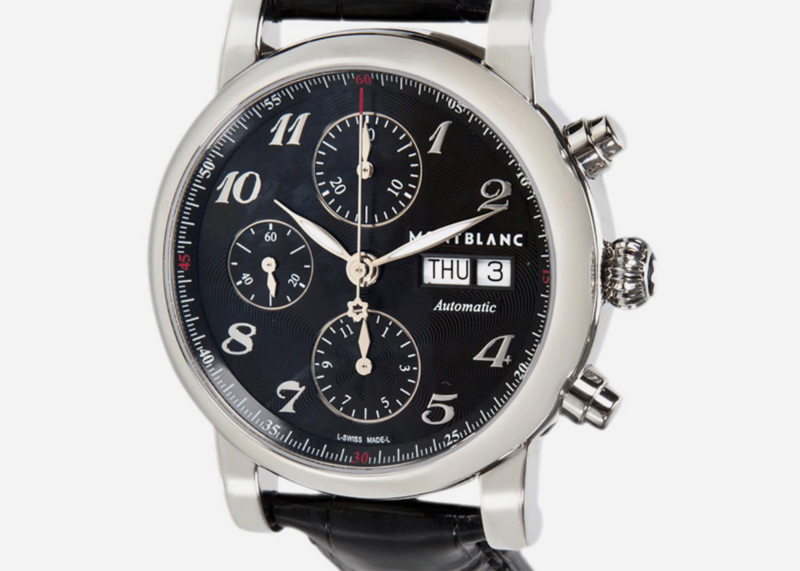 Montblanc's watchmaking capabilities seem to get better every year, with prices that are downright affordable compared to some other Swiss luxury brands. 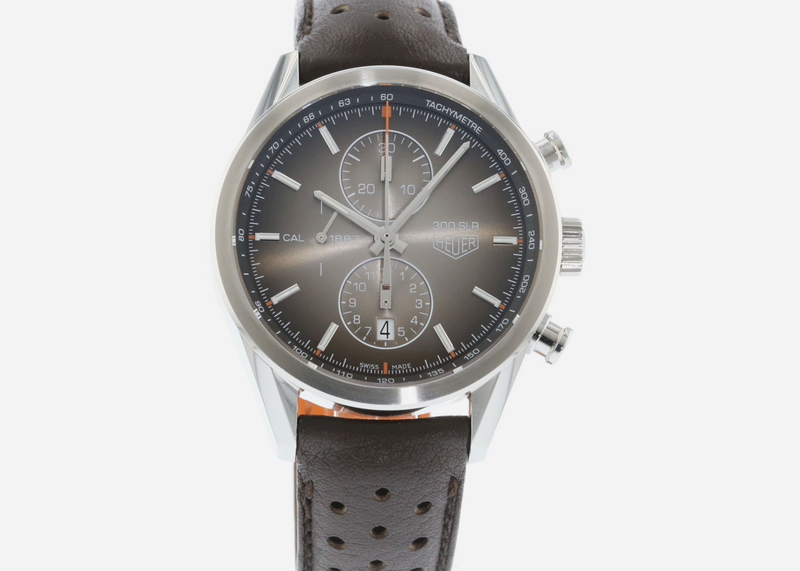 This cool vintage-inspired chrono is a great deal. 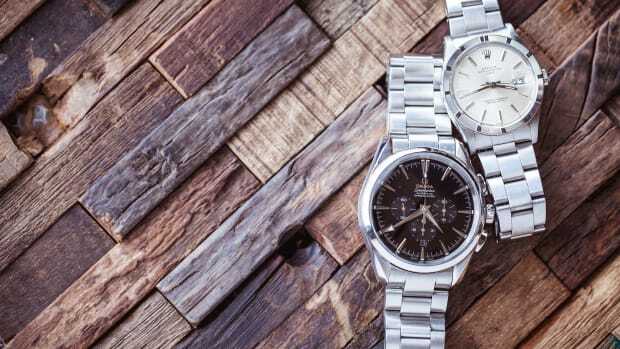 Of course, if you're really talking cool vintage-inspired chronos, the so-called "Monte-Carlos" made by Rolex's baby brother Tudor are the ones to beat. This has just the right dose of '70s style. 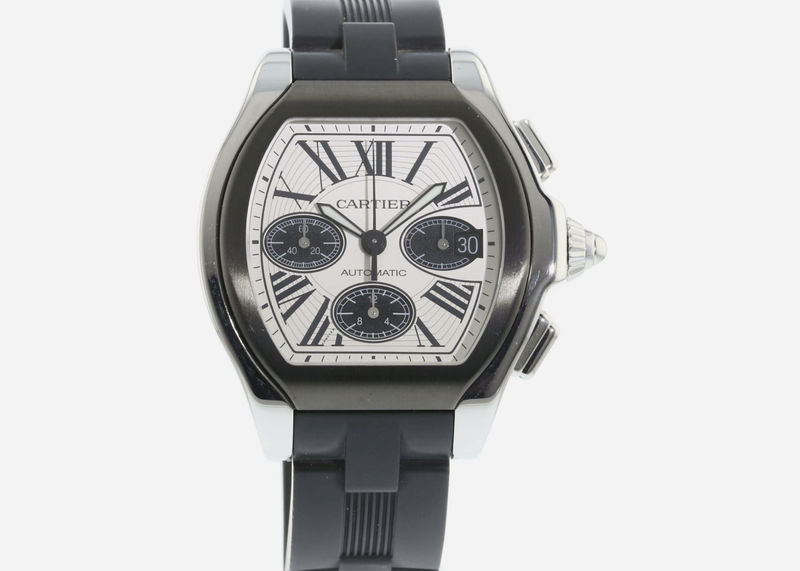 Cartier no longer makes the Roadster, which we think can only enhance its collectibility, um, down the road. 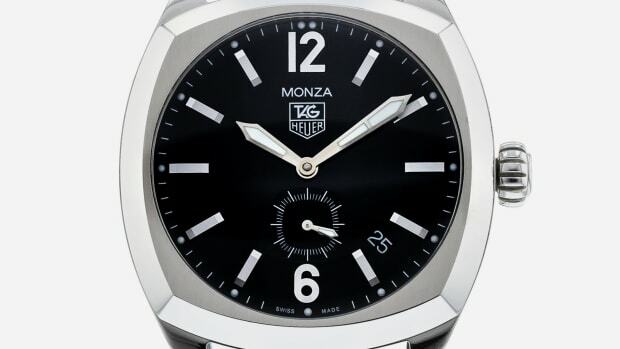 In the meantime, you get to enjoy a distinctive tonneau-shaped case and sporty elegance. 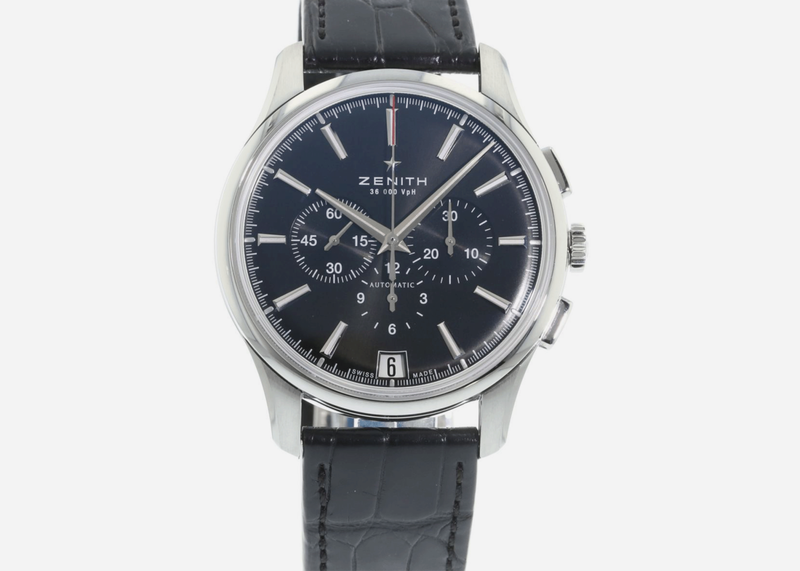 Zenith watches were underrated for a time as fancier luxury brands stole the spotlight, but connoisseurs recognize it as having paved the way on several horological innovations. We love everything about this watch from the subtle red highlights on the dial to the signature aquanaut-style perforated rubber strap. 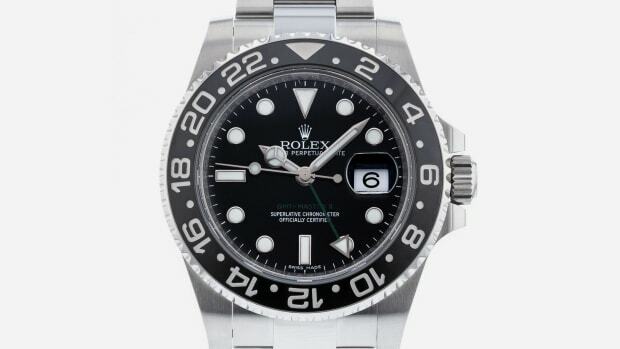 This watch says you're a man of action under that pinstriped suit. 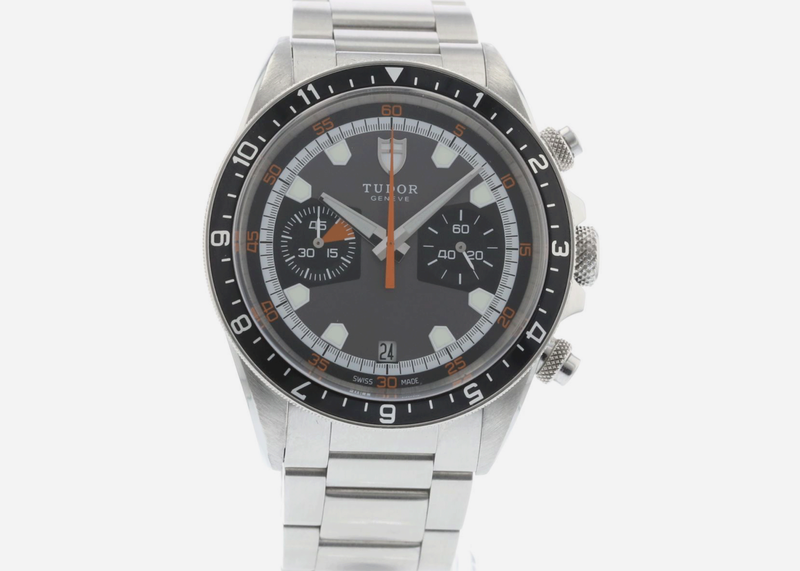 Before the TAG was added in 1985 Heuer watches set the bar for sporty functionality. The Carrera range bridges both eras with plenty of panache and in the case of this model an admirable in-house movement. 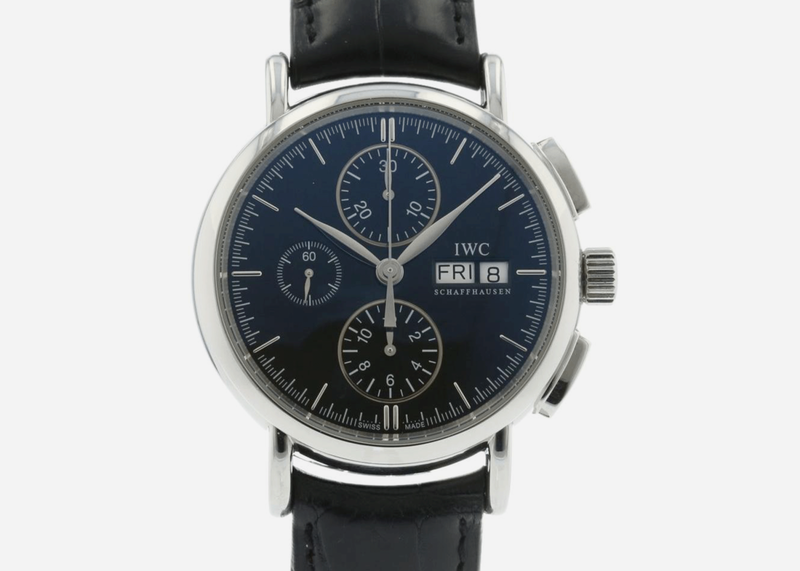 IWC is one of our favorite watch brands bar none, and the Portofino models are as quietly luxurious as any you'll find, not as flashy as some brands but made mainly for those who make their own fame. 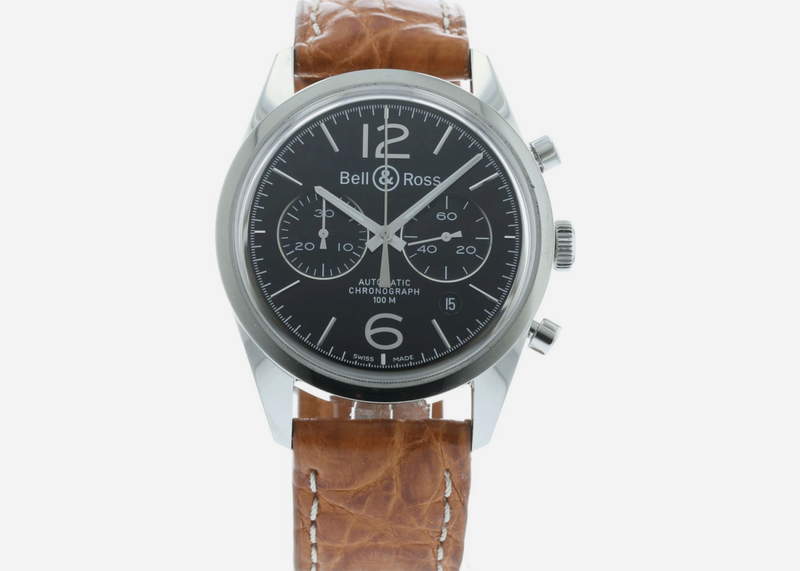 For years all of Bell & Ross' watches resembled square aircraft gauges, but their flight path into vintage-inspired territory has been very successful and great for the pre-owned market as prices are reasonable. 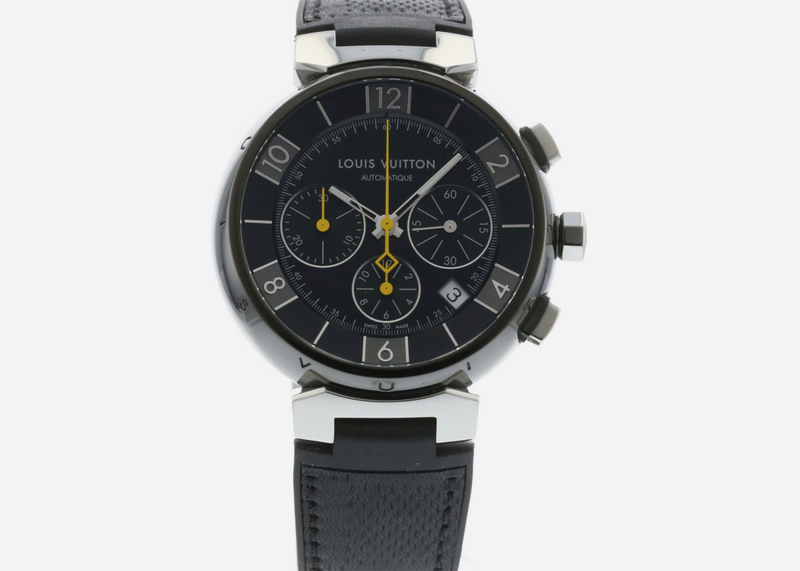 We aren't normally big fans of fashion labels' forays into watchmaking, but Louis Vuitton is one exception. Their pieces like this Tambour model are eminently capable of expressing the heritage of the iconic brand.